You have a growing business and an equally big dream to take your profession places. You are potentially left unanswered how to choose a great office space for rent. Such concerns are quite natural and many people face it. Many businesses which had humble beginnings have scaled to great heights and set a trend to how office spaces should be. What are key elements that go into choosing an office space for rent? What are security aspects that I need to consider for my office? How can I maintain an employee friendly atmosphere? What privileges can I offer my guests and clients when they make visits? What are the typical amenities near the office space that should be easy to access? An office space that is strategically placed offers several advantages. It lessens commute time and the employees are less stressed from unwanted travelling. Often an office which is in the central business district enjoys more security and stakeholders much enjoy the facility it provides. An office which is located in too remote a region becomes a difficulty to access. It is a known fact that certain businesses thrive in certain towns or cities. There have been incidents of businesses failing due to wrong geographic location. Study the city you want to set up your business in. Make sure it is blessed with good climate, access to water and has a good infrastructure. You have to be careful with your financial dealings. A penny saved is a penny earned is well worth when you consider renting an office space. Consider spending more for good services and cutting down expenses on luxuries. Even though you have funding, it is often advised to spend wisely. Dark and dusty office spaces tends to eat away the enthusiasm of its inmates. Choose a location which delivers ample sunlight and is well aerated. There are often concerns of sickness with less light in certain countries. These elements are often sufficient to boost the morale of a company. Safety of women employees and children who accompany them. Safety with hazards like fire. Avoiding theft and keeping personal belongings safe. Safety for employees with special needs. All work and no play makes a dull environment. Consider choosing an office space which is lively and promotes energy. Instead of a dull matrix of chairs and desks, employees need facilities like micro kitchen, library and video game areas. Such breakout facilities divert the attention and promotes good will. Fitness facilities like gym and yoga room would definitely do well. If your office space is fixed to a location you have the clear advantage of avoiding logistics to relocate to newer spaces. Such a movement is often filled with inconveniences and waste of time. Make sure with your agent that such imminent relocations are not in the near future until your business expands and matures. Mobile businesses are for a different domain. We sincerely hope this article would present to you as a handy toolbox in your search for an optimum office space. You have to however be aware that you have to build an active awareness in your search for an office space. Start slowly and steadily, read widely about articles, blogs and other material that would build your maturity on choosing an office space that leverages your business. Your business will surely soar to new heights with such an approach. Now it’s your turn! Hope you enjoyed the article. Consider writing back, we would love to hear from you. 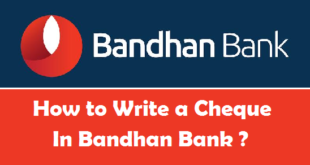 Your suggestions are welcome and will be addressed at the earliest. Previous How Corporate Gifting Can Help Your Business in Bangalore? 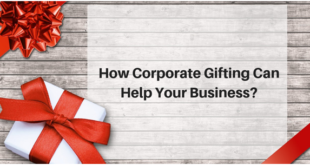 How Corporate Gifting Can Help Your Business in Bangalore? 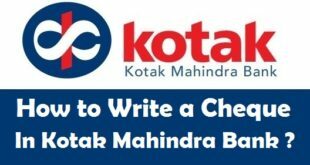 How to Write a Cheque in Kotak Mahindra Bank ? 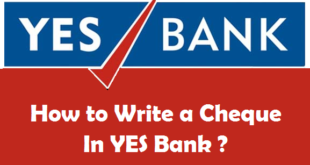 How to Write a Cheque in YES Bank ? 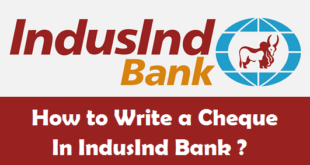 How to Write a Cheque in IndusInd Bank ? 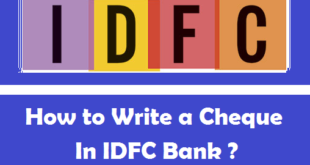 How to Write a Cheque in IDFC Bank ?